The SORBS DNSBL was born in November 2002. It was felt that by publicising a list of compromised hosts, the ever-increasing flow of spam through those hosts could be stopped. On January 6, 2003, the SORBS DNSBL was officially launched to the public. SORBS DNSBL: dnsbl.sorbs.net - Aggregate zone (contains all the SORBS DNS zones except spam.dnsbl.sorbs.net). 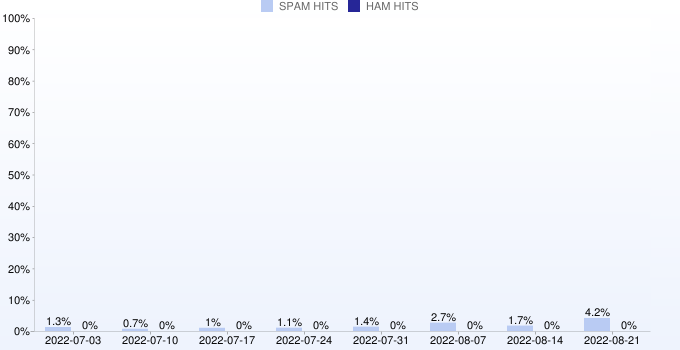 SORBS WEB: web.dnsbl.sorbs.net - List of web servers which have spammer abusable vulnerabilities (e.g. FormMail scripts). Note: This zone now includes non-webserver IP addresses that have abusable vulnerabilities.